As payment channels and form factors diversify, many retailers struggle to offer consumers choice while maintaining a frictionless buying experience across multiple channels. 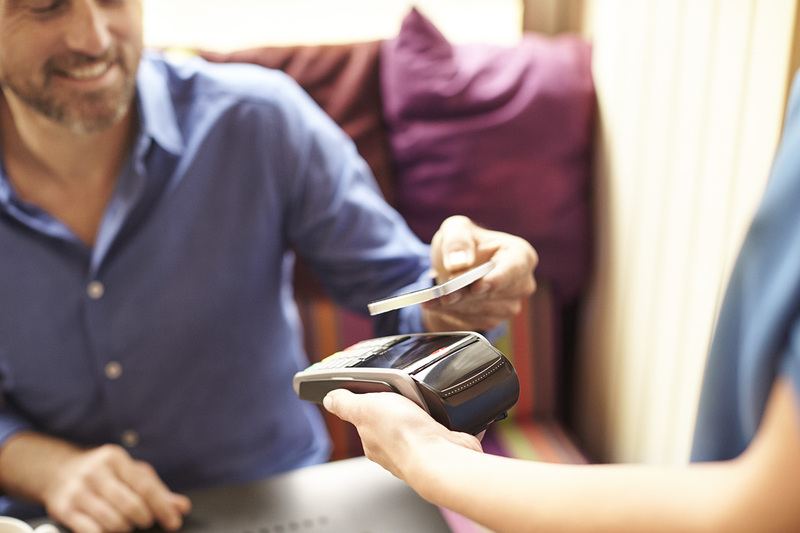 Retailers must understand a range of new payment acceptance, authentication and security technologies to protect their business, and their customers’ data. The shift towards digital payments also means merchants need to aggregate increasing transaction volumes across large networks of stores nationally, and even internationally. FIME helps merchants to integrate, test and rollout innovative payment acceptance solutions by reducing testing overheads and harnessing the power of global standards. Automated acceptance, acceptance host and contactless test tools. Technical integration, testing and certification support to ensure functionality, security and quality. Identifying cost reduction and revenue enhancement opportunities. Understanding and evaluating new acceptance, authentication and security technologies. Developing interoperable acceptance systems to easily integrate new forms of payment. Deploying a seamless, omnichannel strategy to engage customers throughout the buying journey. Consolidating large volumes of transactions across omnichannel and international networks. Ensuring data security and integrating strong customer authentication.